Bhojia Institute of Nursing is the pioneer Institution in the field of Nursing. The Institute provide high standard of education to the students. The Institute has got affiliation from various renowned hospitals, which help aspirants to acquire clinical training experience along with theoretical knowledge. The nursing institute is equipped with all the basic amenities as well furnished laboratories. 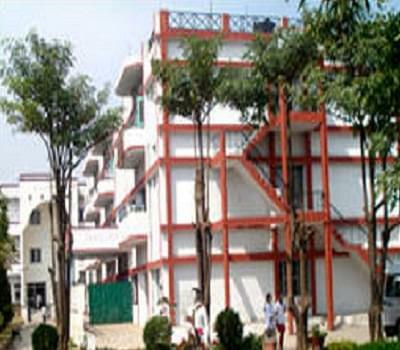 Medical facility - The Institute provide free medical facilities to its students in the institute premises. Well-equipped laboratory- The Institute has various laboratories equipped with latest Tests, Tools, Inventories and equipments as per the curriculum requirements. Excellent Infrastructure – The Institute has magnificent building and airy classrooms that helps to study and concentrate on the subject. 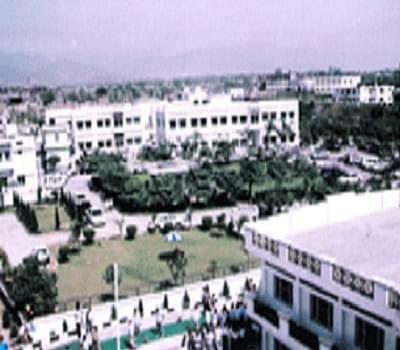 The Institute has serene atmosphere, which helps students to study and share thoughts among each other. Clinical Areas- The Institute provide high quality of patient care provided through the advancement of nursing practice.